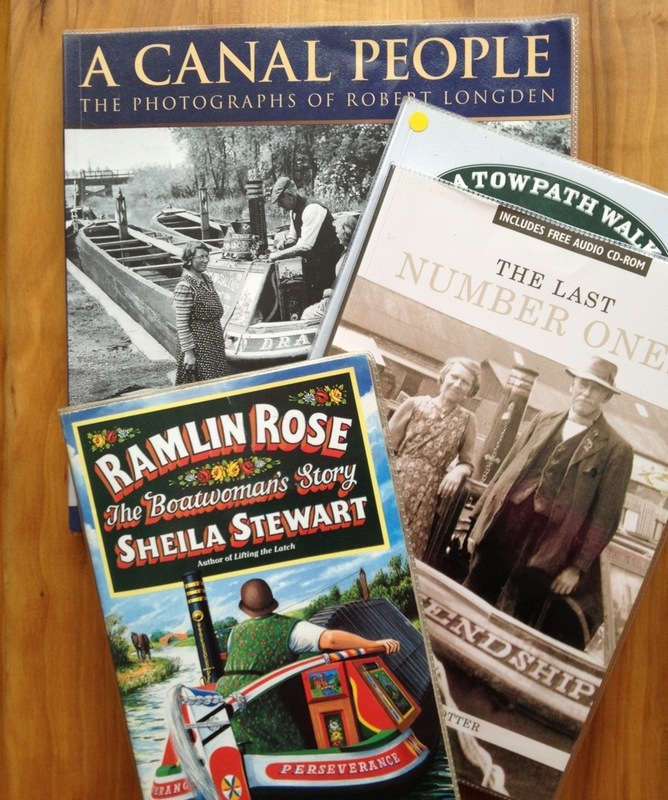 After my trip to the Grand Union canal in London yesterday, and recent waterside walks, I felt very inspired to visit the library to pick up some canal history books. Ramblin Rose by Sheila Stewart is going to be a treat. If you can get hold of a copy of Lifting the Latch then I recommend it as a fascinating read. If you’re interested I’ll pass on interesting snippets about canal life and history as I go. I’ve always been drawn to photography of people, particularly from past times, and I think I’ve got some great bounty in these four books. Although my family owned a boat and kept it moored in a marina ready to take on the canal while I was growing up, I’d never been on a traditional painted wooden narrow boat. Of course I was excited to see the gorgeous baby again, chat to her Mum and catch up with my other friend, but I admit to feeling a huge fizzle of boat related excitement all day! I came away as if after an interview with questions I knew I wanted answered and details I felt sketchy about, but hadn’t got round to asking. Maybe I’ll remember next time. I blame the rinky dink baby who stole the show with cuddles. Today it’s been summer! We’ve had mid-twenties here and I notice everyone’s dug out sunglasses, sandals and lighter clothes. We’ve got to make the most of the sun when it makes an appearance, in what has so far been a pretty dreary season. Tonight there’ll be a run on charcoal steaks, salad and beer at the supermarkets! I once thought it would be a nice surprise to have a BBQ after work; but when I got home found identical supplies as somebody else had had the same cunning idea. That was a funny moment. When I went past the meadow after getting my mini canal book haul (plus some fiction) I had to stop and take photos of the cows having a paddle in the pond. The sight of all of them congregated like this made me giggle. They were all closest to me to begin with but the longer I stood nearby I noticed they gradually moved over to the next bit of water. One stared me right in the eye and let out a bellow, I told it to calm down and it carried on staring, seemed to wink at me and then ambled off to join the others. The grey sky must have been a heat haze because by the time I’d stood for a few minutes photographing and chiding noisy cows I was very warm indeed. I hope you’ve enjoyed seeing these English pastoral scenes. It’s a lovely country, and you know what they say: There’s no place like home. Tonight I will begin my next new make, it’s something I’ve been thinking of trying for, oh, ages and ages. After the success of Monday’s posh cotton bib I’m feeling very inspired to try new patterns and makes. Thank you for all your lovely *likes* and comments on the bib. It suits the baby very well. She looked SO cute wearing it. Actually I’ve told the baby’s mum that I plan to fill her boat with crochet. She said “That would be lovely, we love your craft.” Will she be saying that this time next year I wonder?! Lovely post Rachel – thank you for sharing your happy times! I used to fancy a boat on the canal too but no likelihood of that here – and I also love cows so your pics were a real treat for me! Thank you! 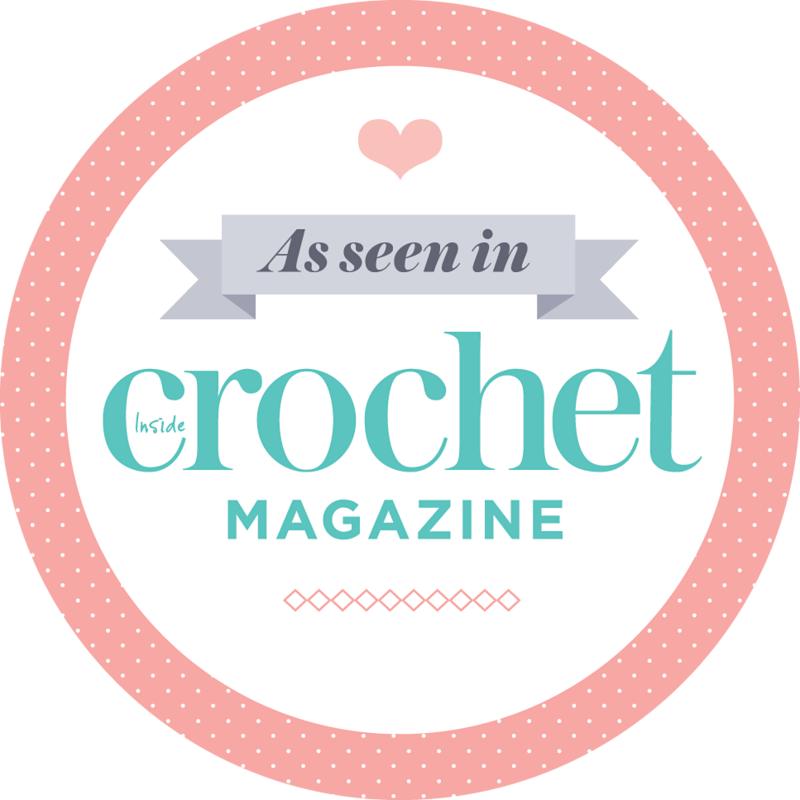 I think crochet and narrowboats goes together perfectly. There is a tradition of lots of lace on narrowboats. They used to put it all round the boatmans cabin, so doily type crochet would work particularly well. They had lots of edging everywhere. I wouldn’t want it either but I reckon granny square stuff would work great too.